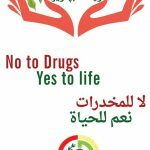 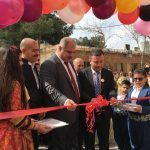 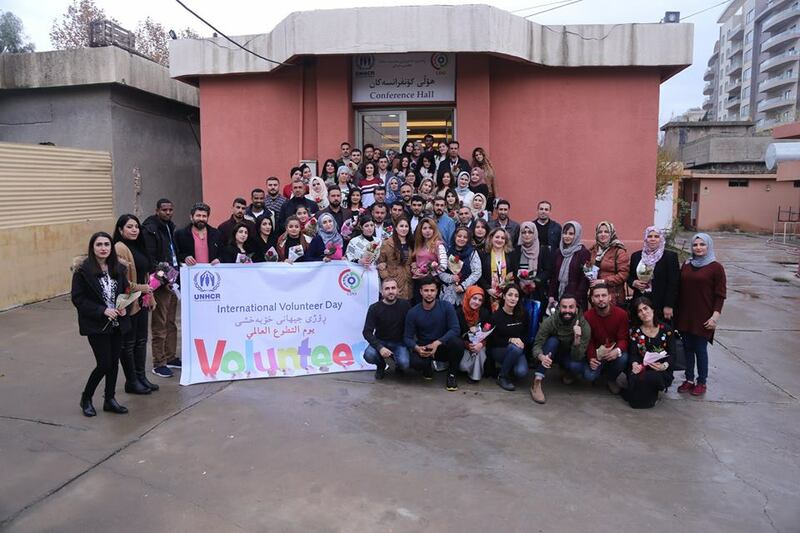 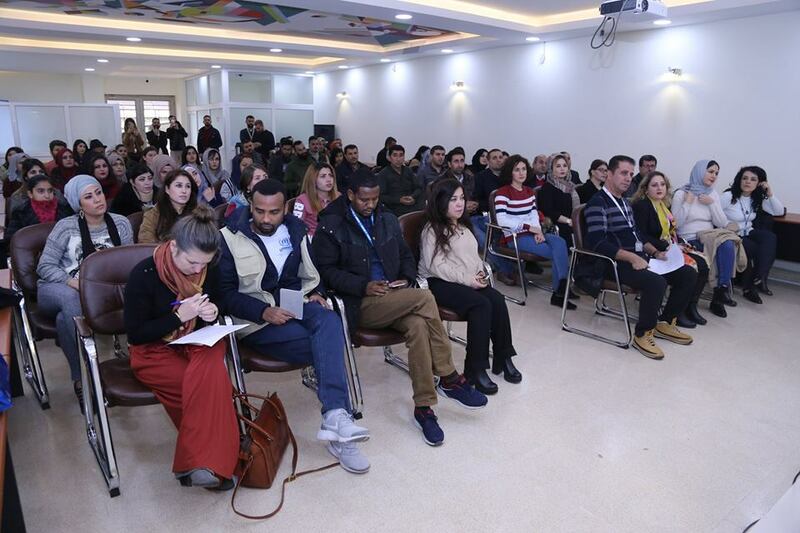 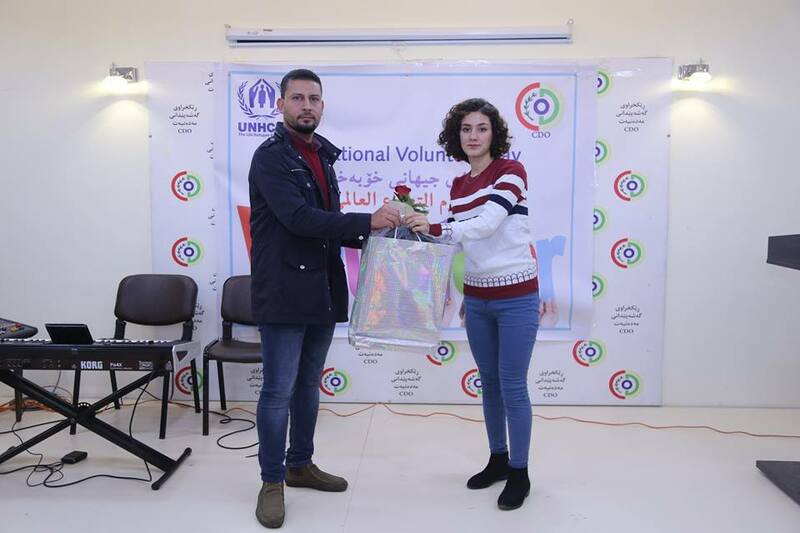 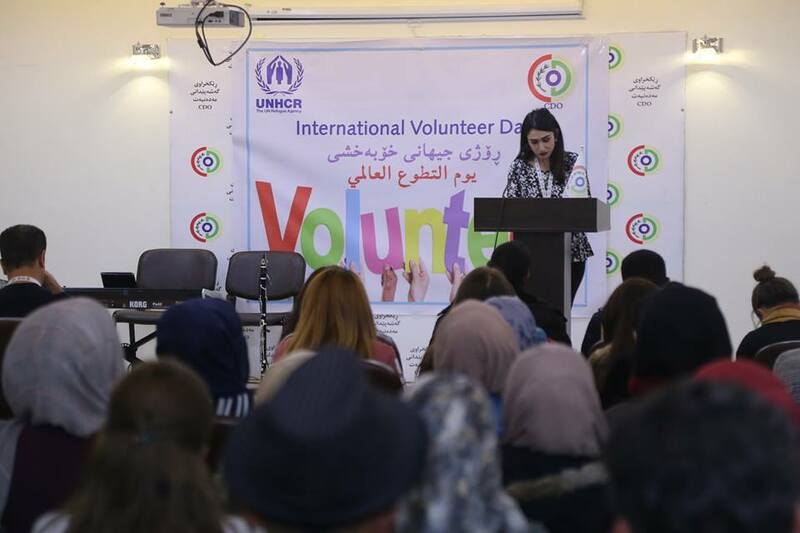 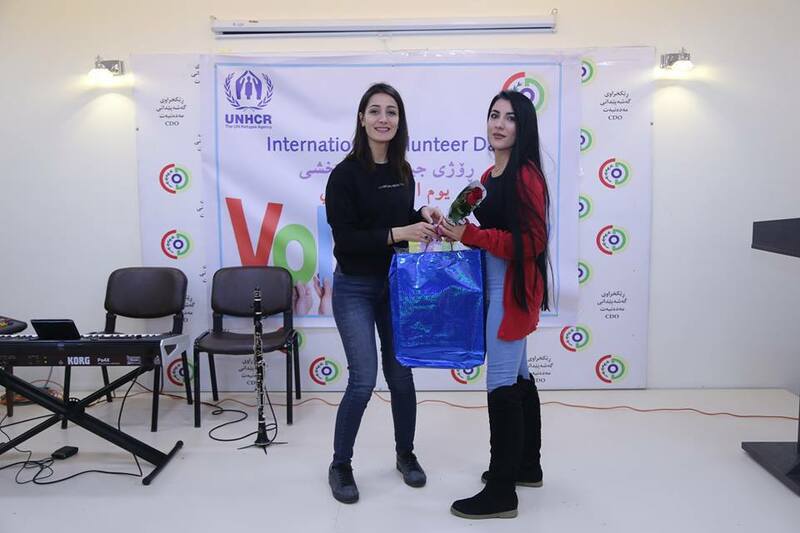 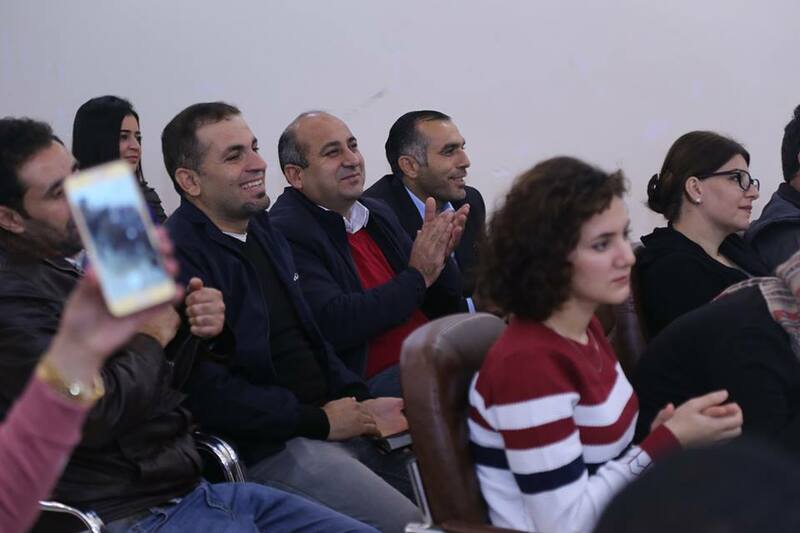 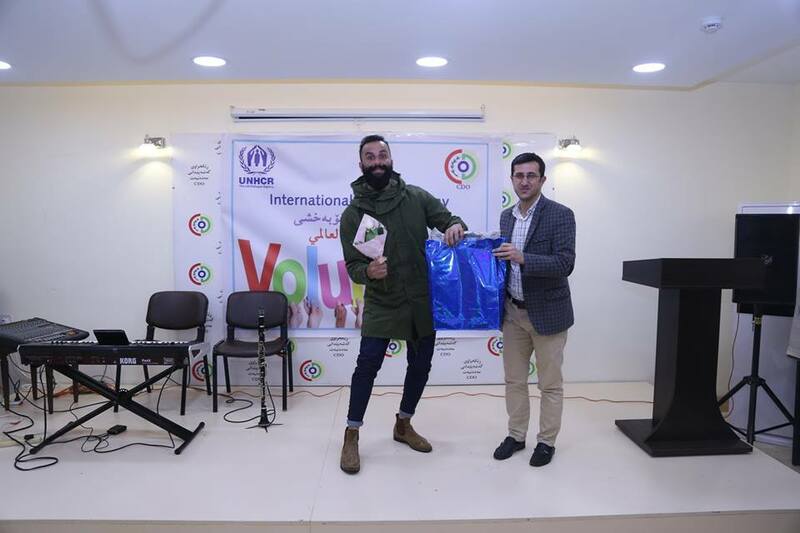 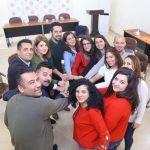 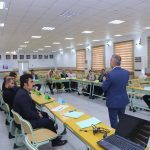 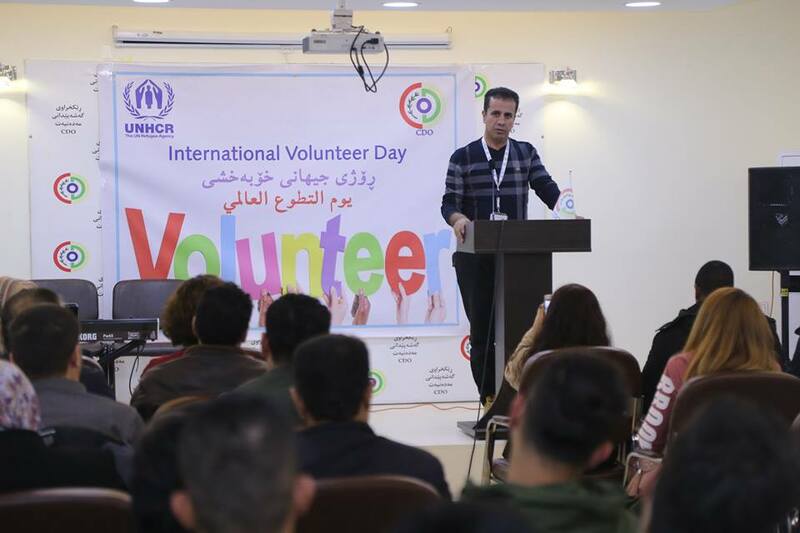 On December 5 the International Volunteer Day, The Community Center of Civil Development Organization-CDO in partnership with UNHCR held an event at CDO Conference Hall, in presence of representatives of UNHCR and the Community centers of Sulaymaniyah, Arbat, Chamchamal, Piramagrun and Kalar. 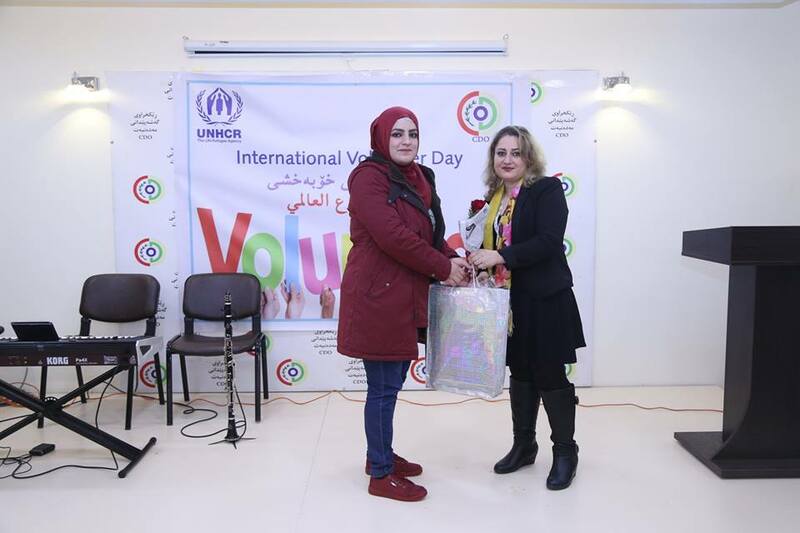 Gift of appreciation and thankfulness was given to 76 volunteers who are currently working for CDO to respect their efforts. 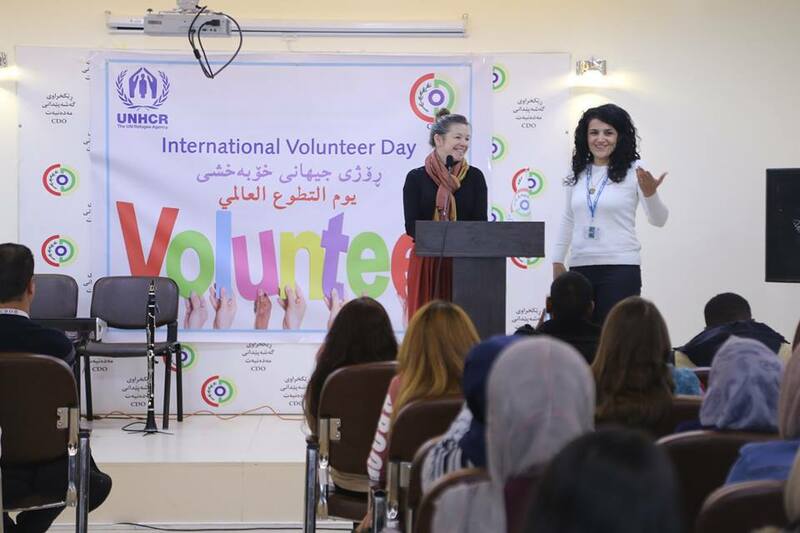 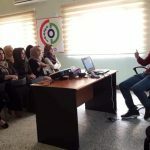 Then representative of UNHCR gave a speech and highly appreciated the volunteers and encouraged them to step forward. 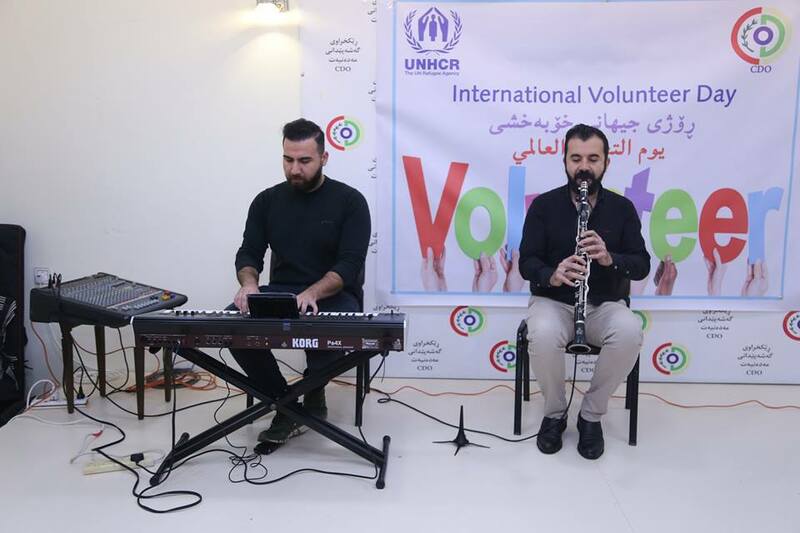 Music playing by Ronda Music Group was also a part of the event.